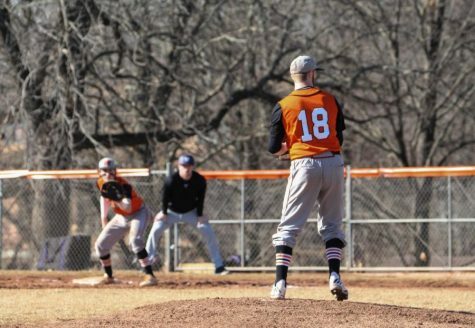 Baker baseball has picked up momentum at exactly the right time. 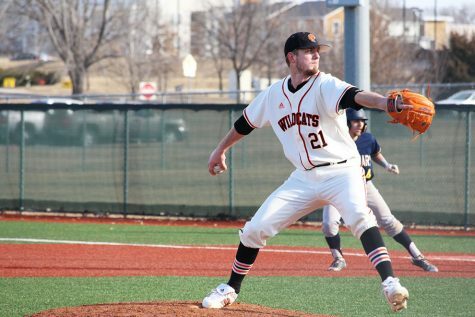 The Wildcats swept Peru State in a four-game series April 16-17 at Sauder Field and have now won seven straight games with only three more series remaining before the end of the regular season. This was the first four-game series sweep for Baker in since sweeping Avila in four in April of 2006. Senior Seth Jones started the first game of the series and picked up his fifth win of the season. 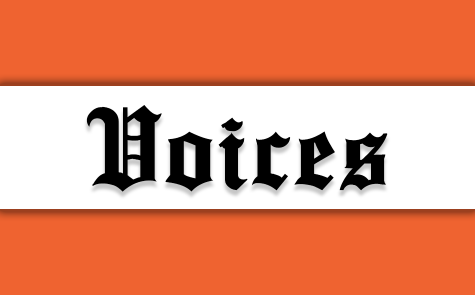 Jones threw all seven innings, struck out two batters and only allowed two earned runs in the third inning. The Wildcats trailed 2-1 entering the bottom of the fifth but rallied for two in the fifth and four in the sixth to bust open the game. The extra run support gave Jones enough security to finish the game and complete the 7-2 Baker win. Baker had to hold on in the second game after scoring four runs in the first two innings. 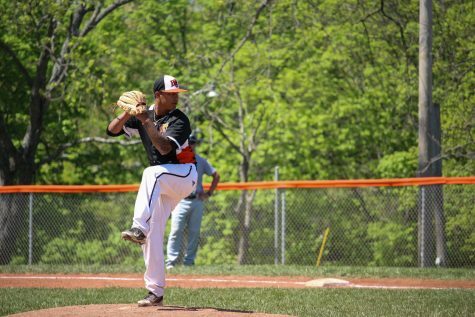 Senior Justin Bye started the game and allowed only one earned run in five innings of work. 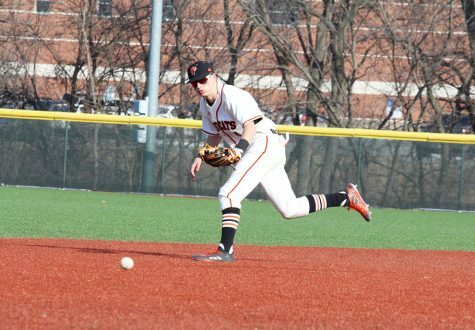 Baker led 4-3 in the top of the seventh and sophomore Bennett White picked up his first save of the season, despite allowing two runners to reach base in the seventh. 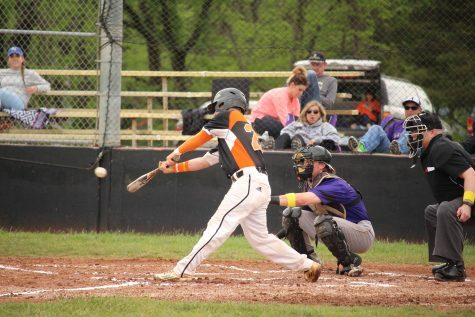 Senior Caleb Lee started the first game on Sunday for Baker and benefited from six early runs by his offense. Lee allowed four runs in the fifth inning but still left the game in position to win. He turned it over to his bullpen of sophomore Austin Stendebach and White. 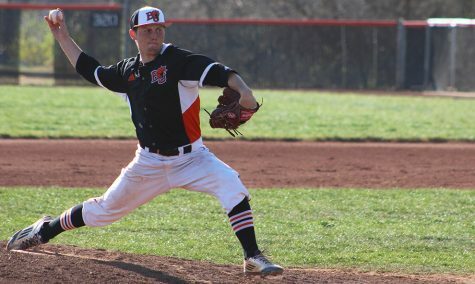 The two shut down Peru State in the sixth and seventh and gave Baker a 6-5 win, guaranteeing a series win. 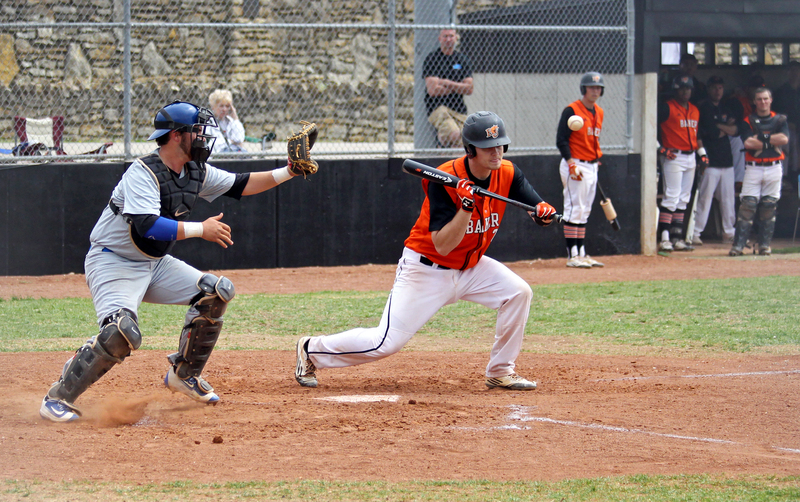 The Wildcats rallied again in game four after trailing for the first four innings. Baker scored eight runs in the bottom of the fifth, sent 12 batters to the plate and led 10-3. The big fifth inning cemented the win and the sweep over Peru State, a team that swept Baker in a four-game series last season. The Wildcats are now 19-23 overall. The sit in in sixth place in the Heart of America Athletic Conference standings with a 13-11 mark. 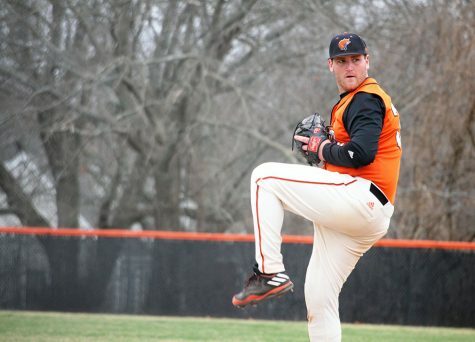 Baker takes on the University of Kansas at 6 p.m. on Wednesday in Lawrence for one game and then will play Evangel at home on Friday and Saturday for a four-game conference series.